HomeAid, Loudoun County, Volunteers of America, and Builder Captains Miller & Smith and Winchester Homes partnered to renovate an eight-unit transitional housing facility for homeless families and single women. 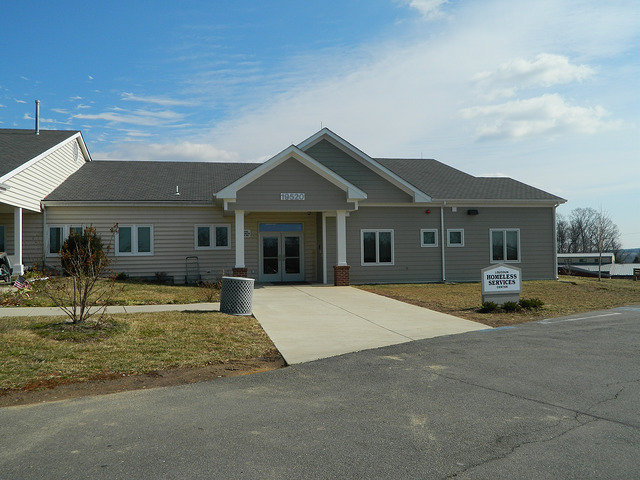 The renovations were valued at $250,000 (at an 87% cost savings to the shelter) and included entirely new kitchens with granite countertops, seating and tables; upgraded bathrooms and shelving; laminate hardwood flooring in the entry and living areas; improved light fixtures, electrical systems and plumbing work; built-in storage; bedding, doors, blinds and wire closet shelving systems; and interior furnishings. Thank you, Miller & Smith, Winchester Homes, and the following Trade Partners, for your work on this project.